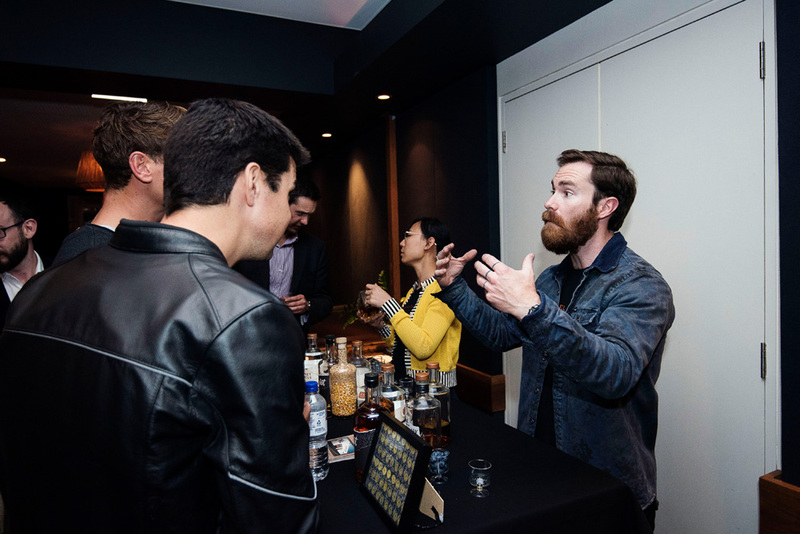 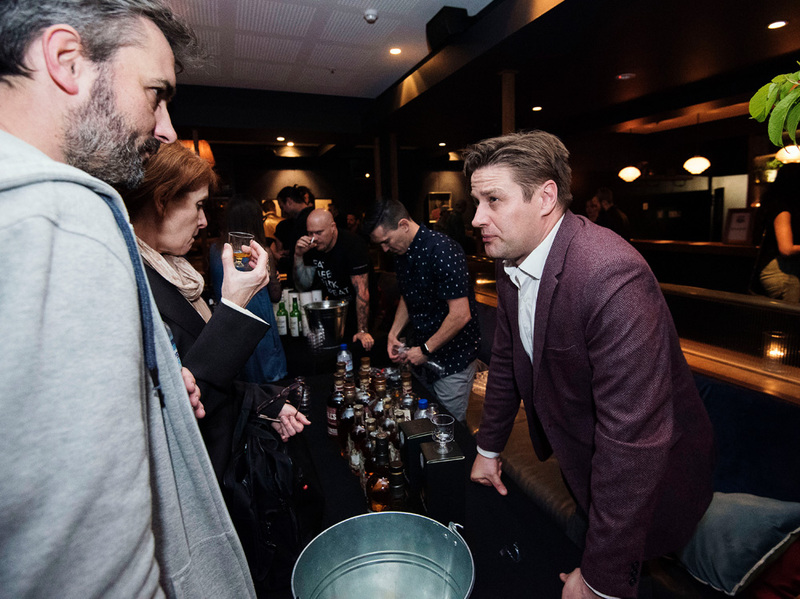 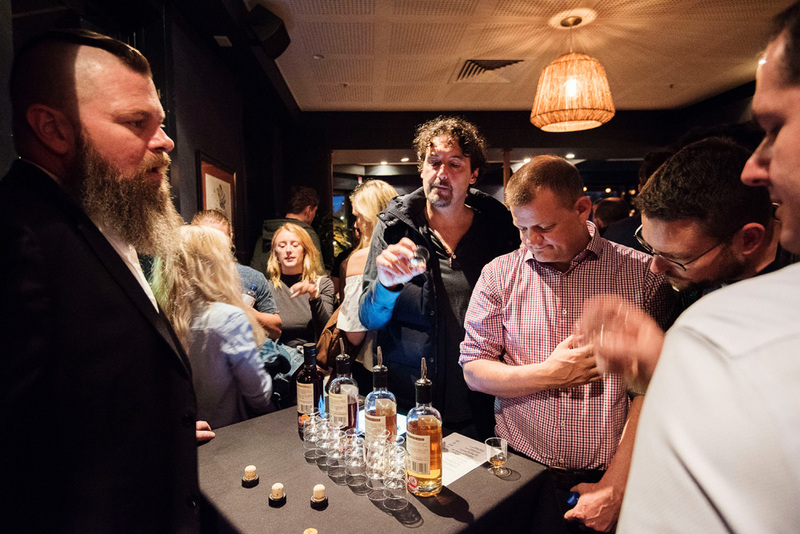 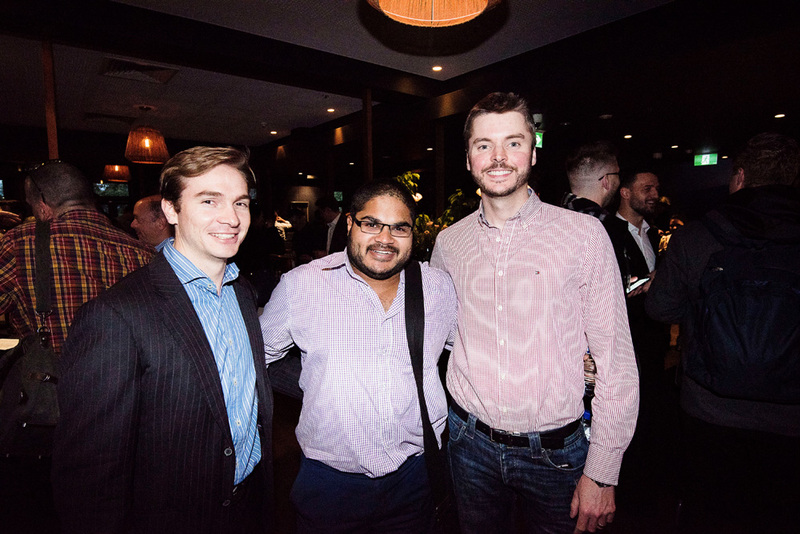 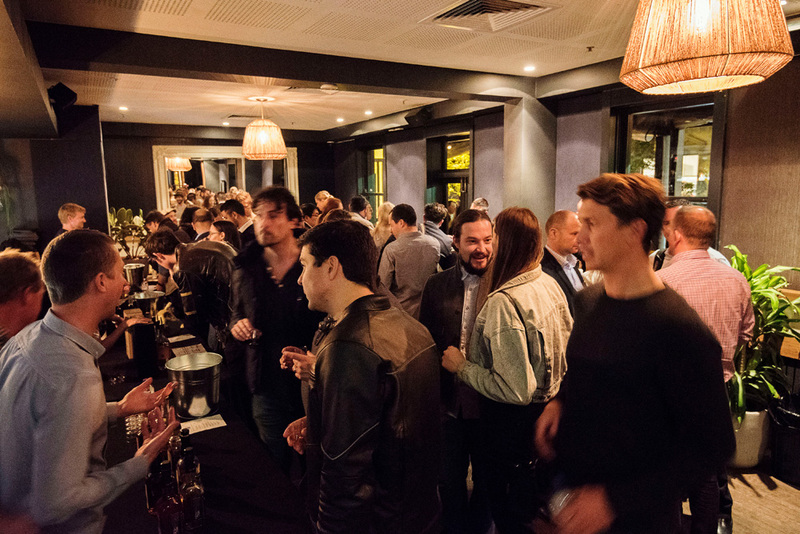 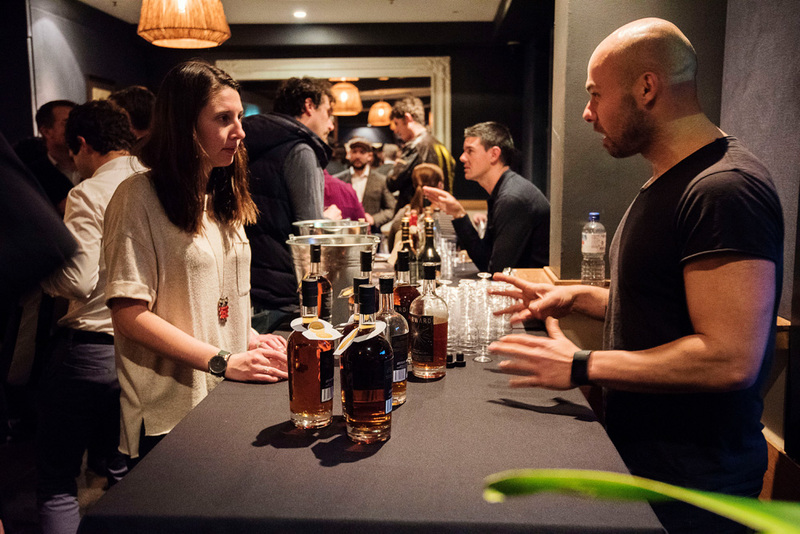 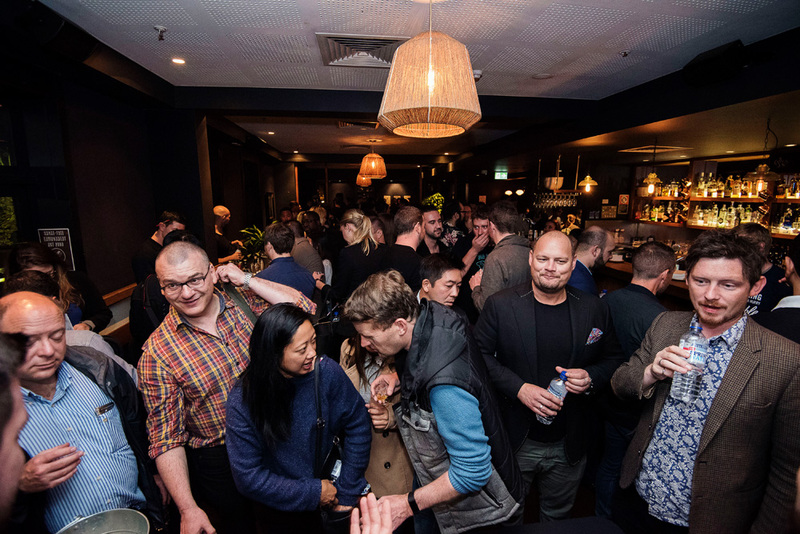 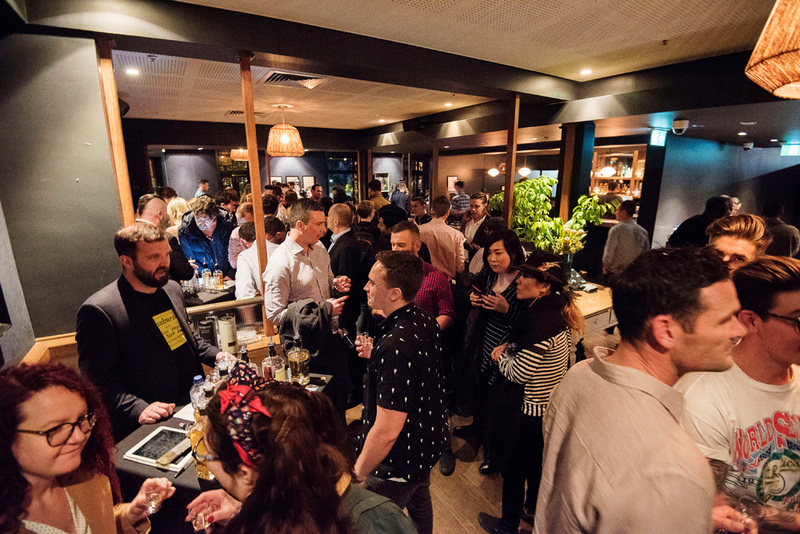 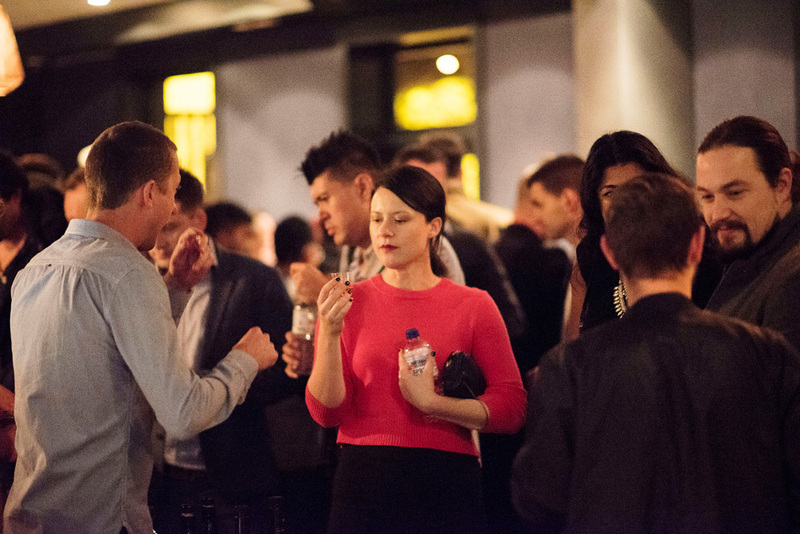 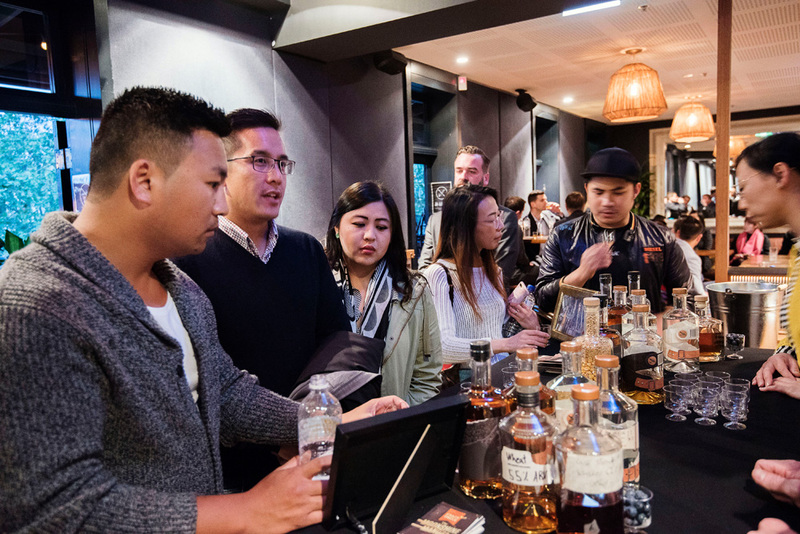 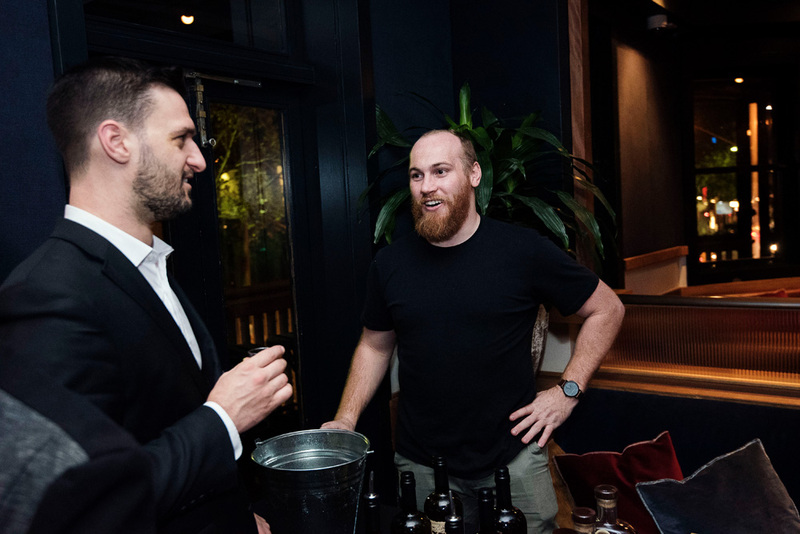 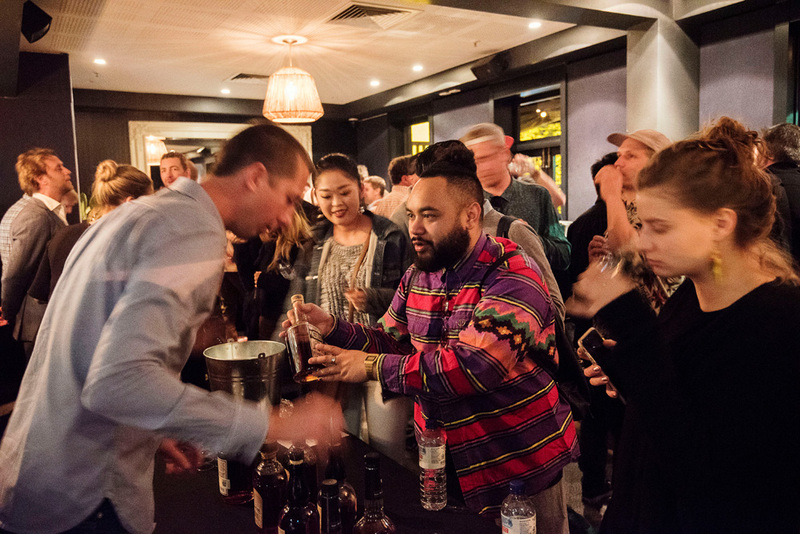 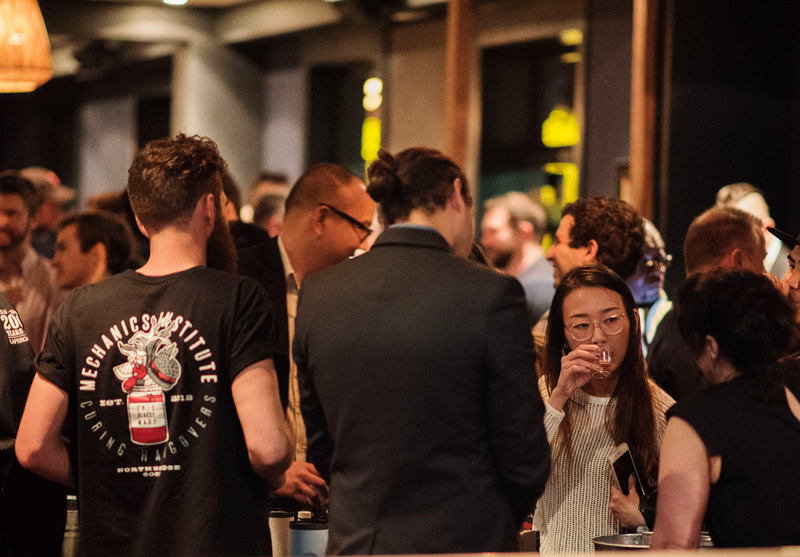 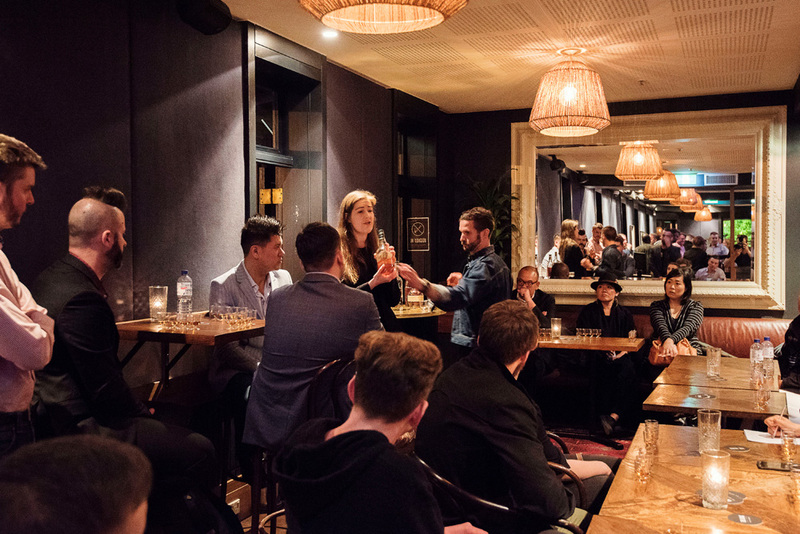 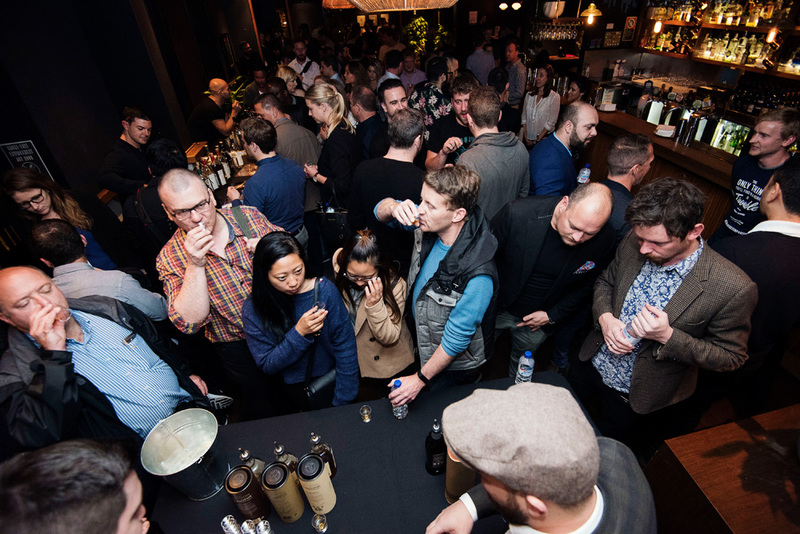 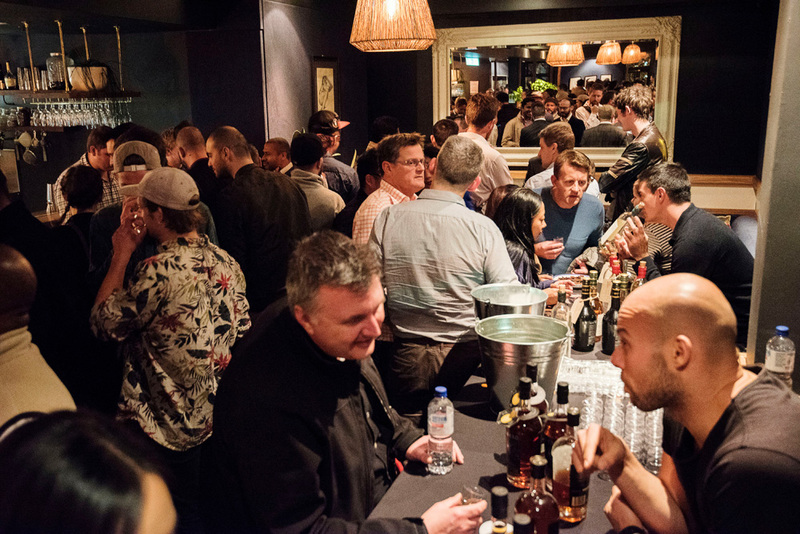 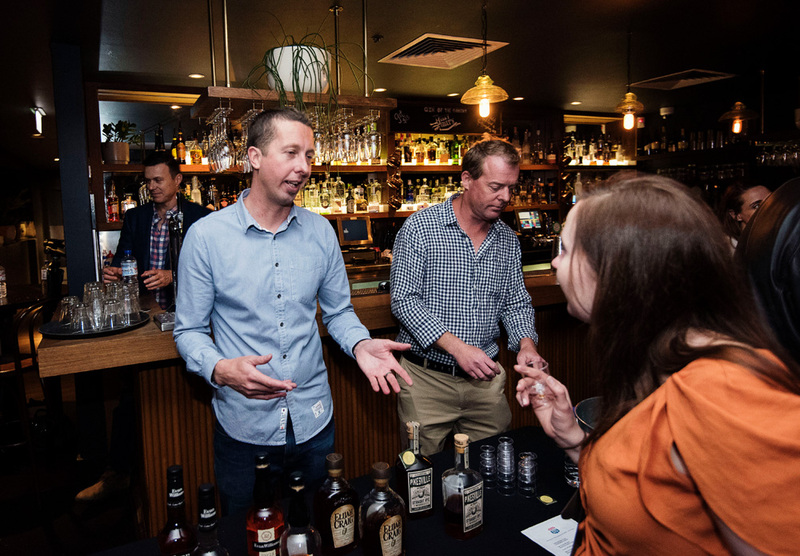 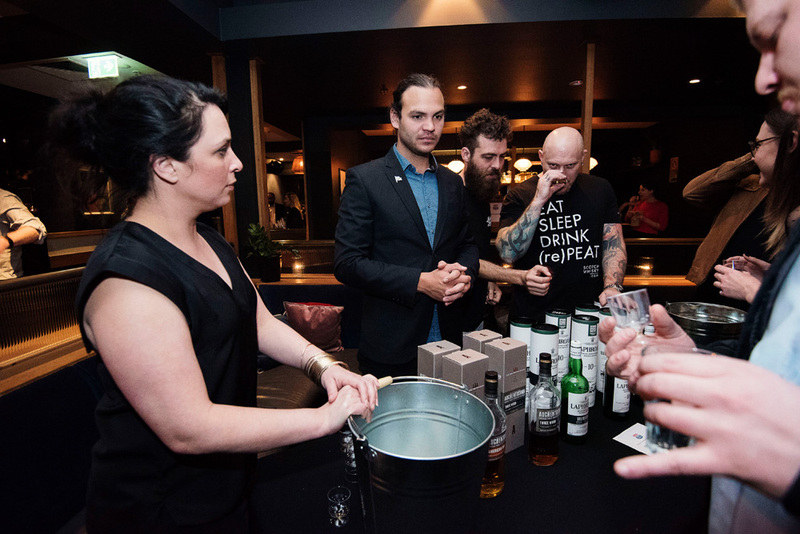 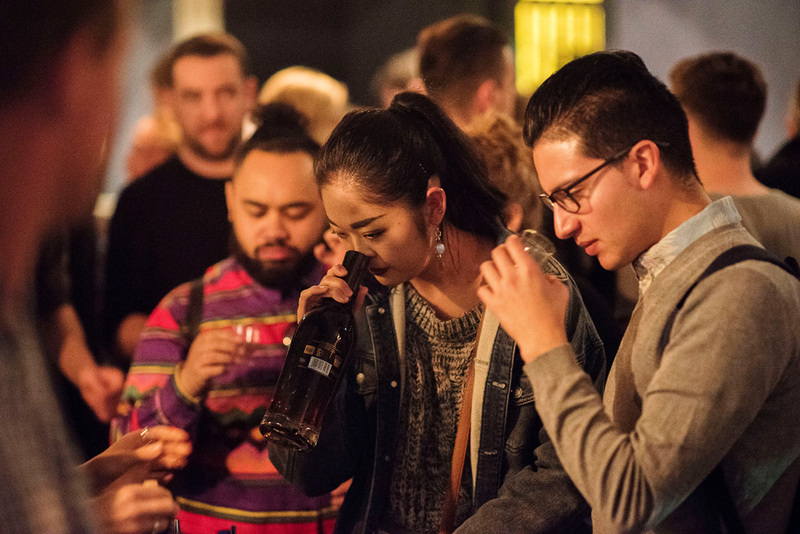 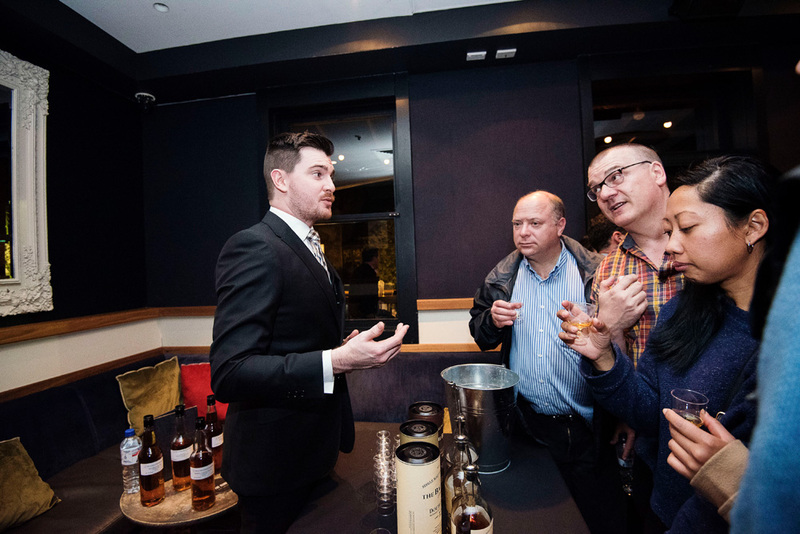 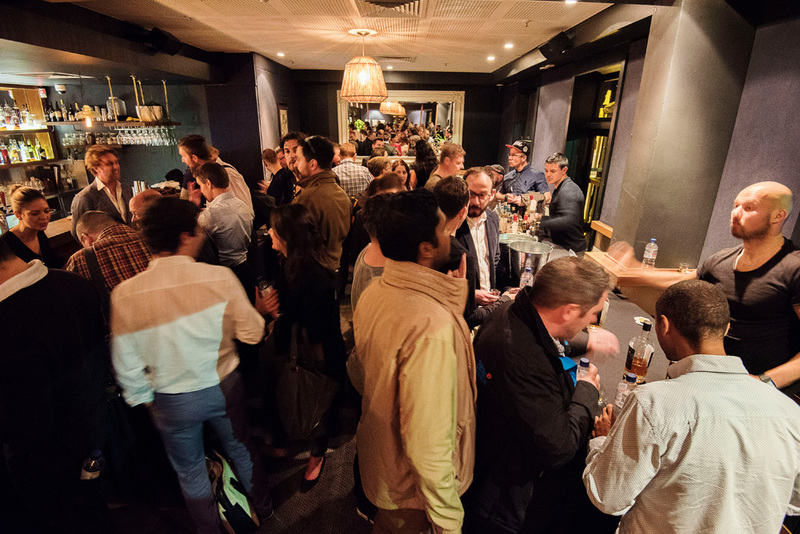 On Sydney Bar Week Day 5 the Whiskey Roadshow rolled in to the Clock Hotel in Surry Hills — and what a great night of whisky appreciation it was. 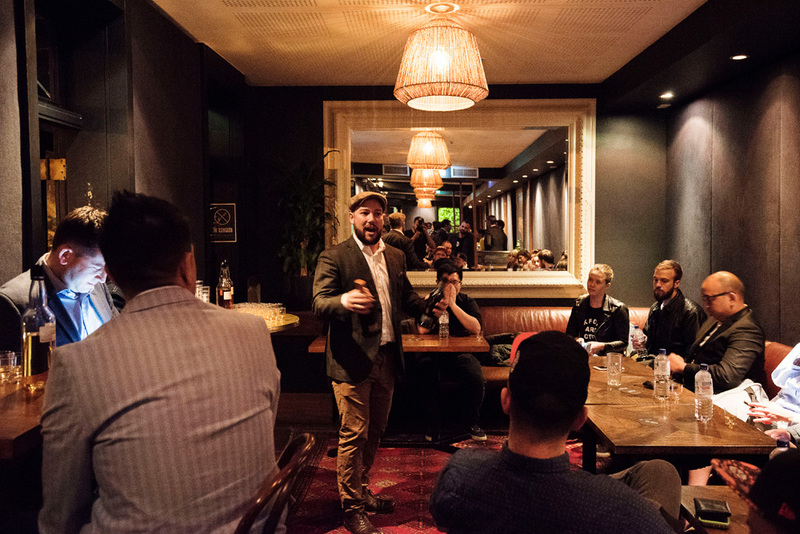 Some 220 guests came through the doors, with a diverse and young crowd of punters enjoying the drams on offer, with a mix of both novice whisky drinkers and more experienced palates alike finding their way around the tables and enjoying the free seminars on offer: the Rise & Redemption of Irish Whiskey, American Whiskeypalooza, and Spirit & Oak Collide all drawing eager listeners. 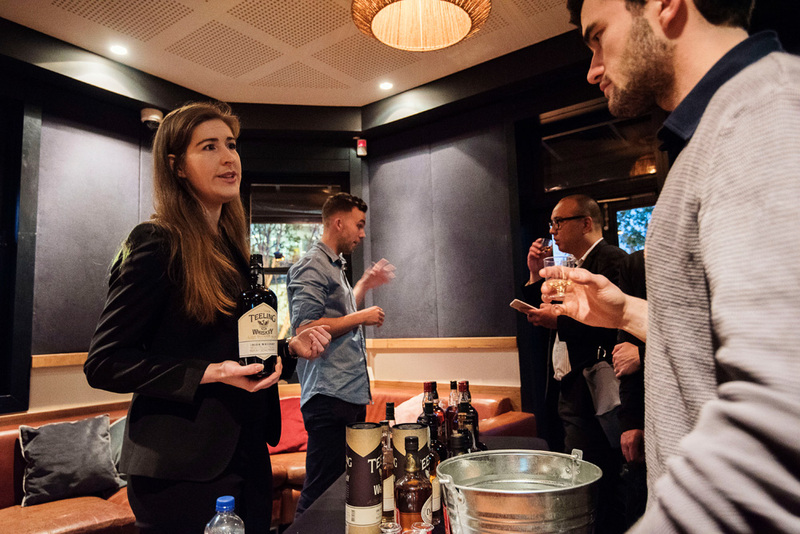 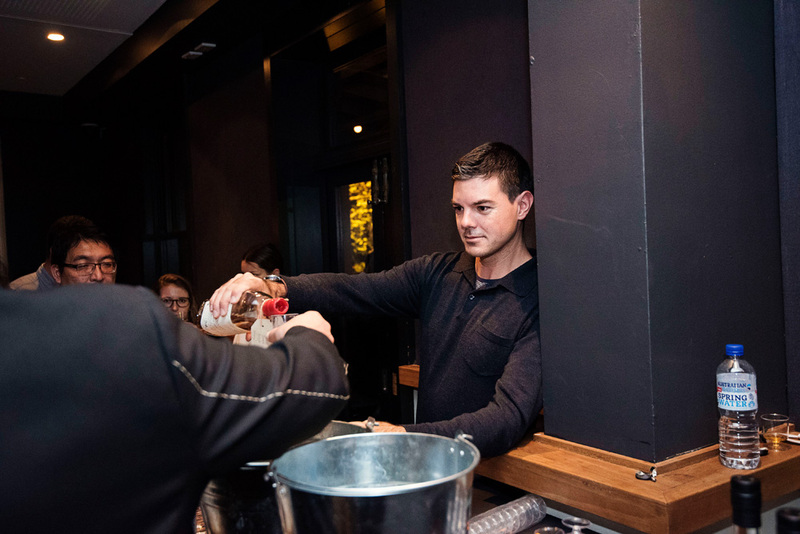 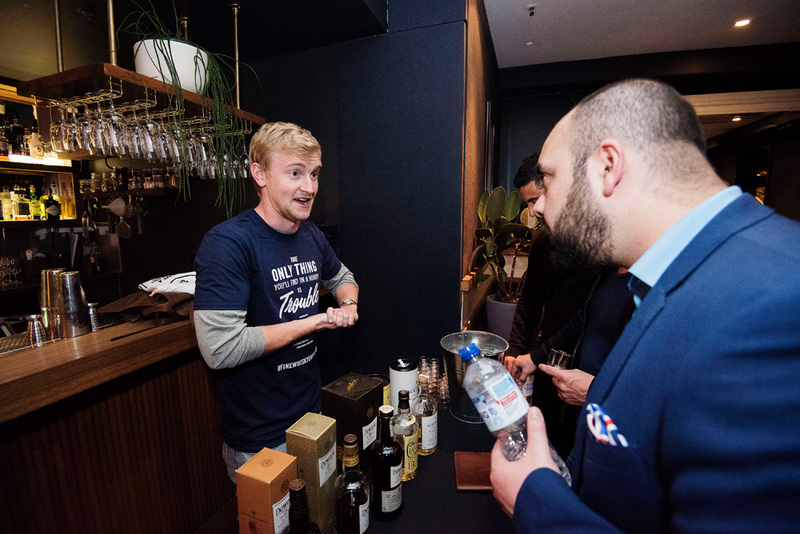 The Whiskey Roadshow and Australian Bartender team would love to thank the crew from the Clock Hotel in Surry Hills for pulling up after the Bar Awards the previous night and hosting the event. 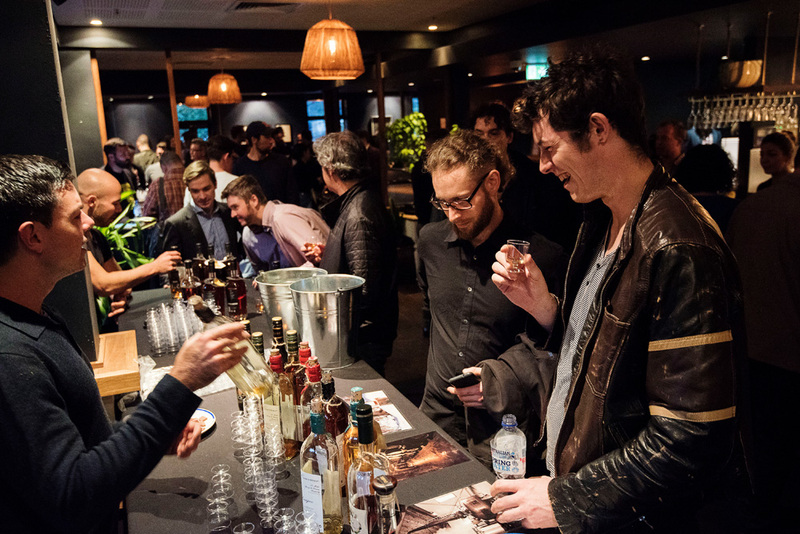 Take a look at all the action below from the inaugural Whiskey Roadshow.